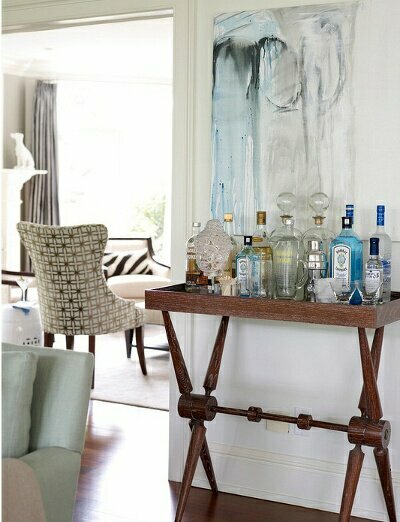 I have long wanted a bar cart. 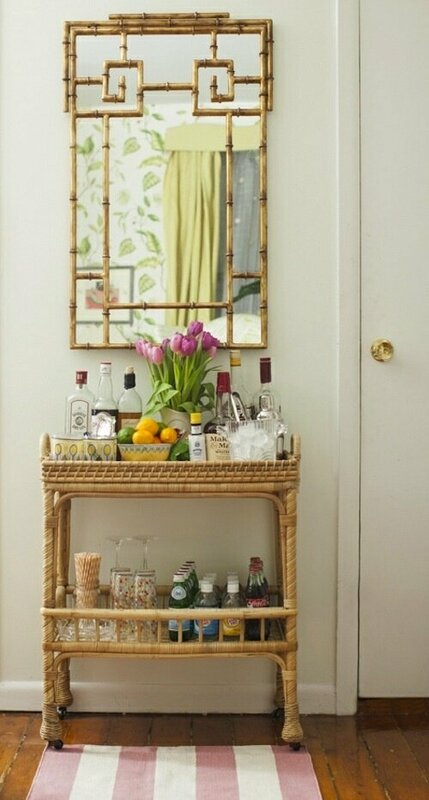 but when I do, I'll be ready to set up my own little drinks nook! 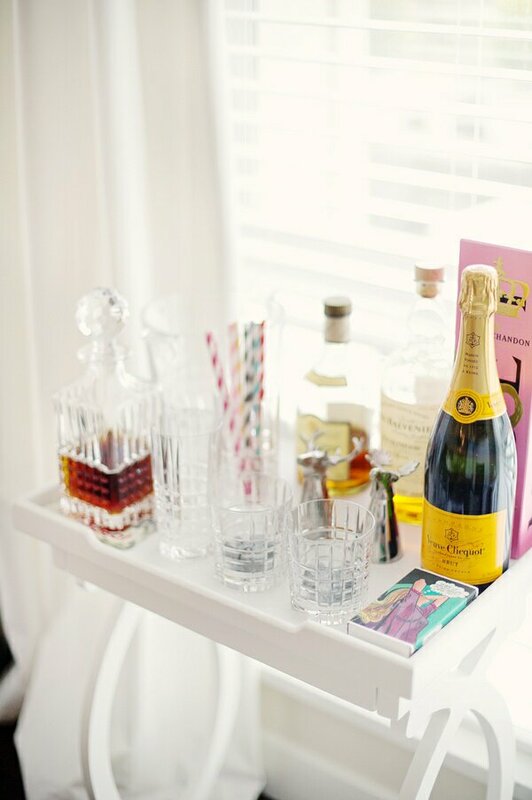 I will definitely keep with me when I go shopping for my bar cart! So cute, I can't wait for this little project! 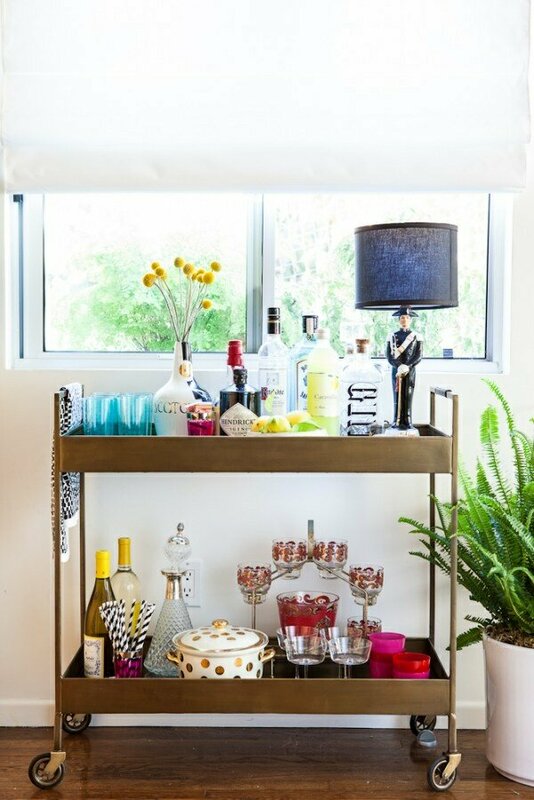 I love love love bar carts! I could blog about them and pin them for ever and for me also it would be purely aesthetic - right now mine is housing vintage tea cups a lamp and fresh flowers! 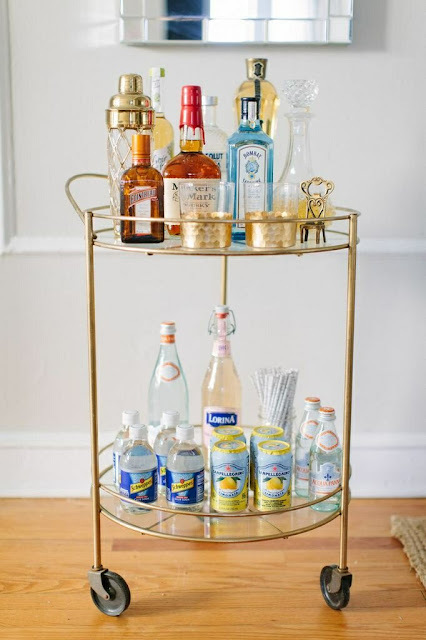 Im a sucker for a good bar cart too and always check out the op shops to see if they have anything like it in store. Even if you dont drink much I think they would be handy to store cordial in cool bottles and glasses etc. Do you ever come across anything decent in the op shops Michelle? 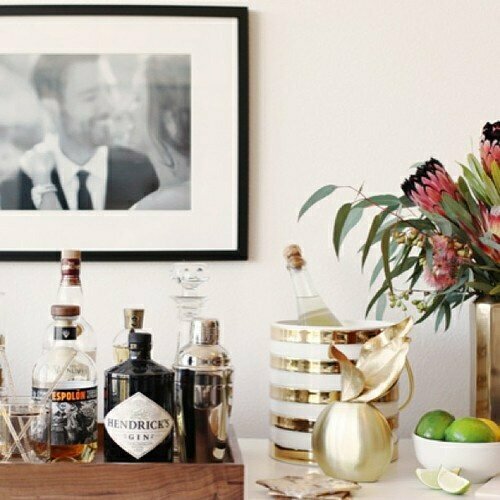 And cute idea, who says it has to store alcohol really?? and what's this - back on the other side of the country? can't keep up with you bella! Really?? 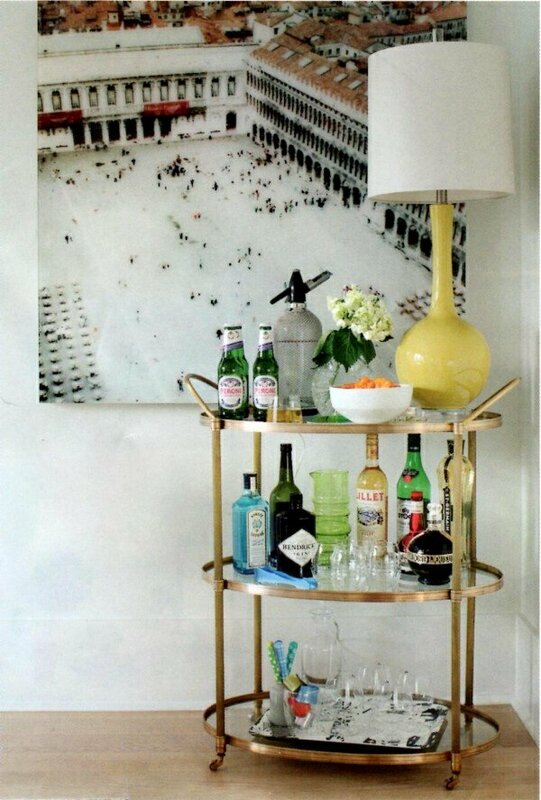 about finding the bar cart, not your drinking hehe! I am surprised it's that hard but I guess so ... can't wait to start the search and I'll keep you posted.